The eCall-Unit sends data about location, time and type of accident and enables fast assistance. The European Union has deployed the emergency Call (eCall) system, which provides fast assistance in the event of a car accident. As a result, all new vehicles sold after the first quarter of 2018 in the European market, are required to have an In-Vehicle System (IVS) supporting eCall. These systems must be tested properly before being sold. Appropriate test equipment is produced by IZT. 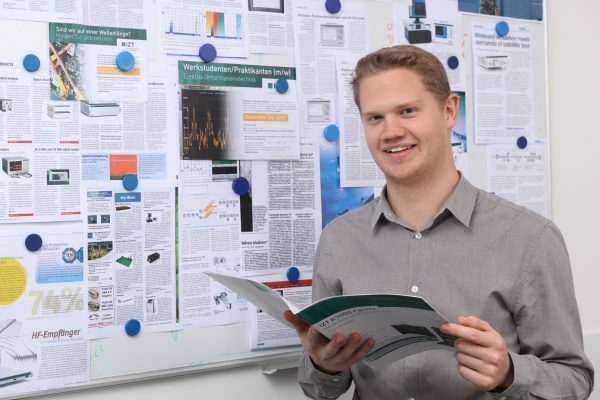 „IZT delivers a device that prepares customers in the automotive industry and their suppliers for current and future regulations and standards regarding eCall and adjacent band interference“, says Horst Heringklee, product manager for Signal Generators at IZT. 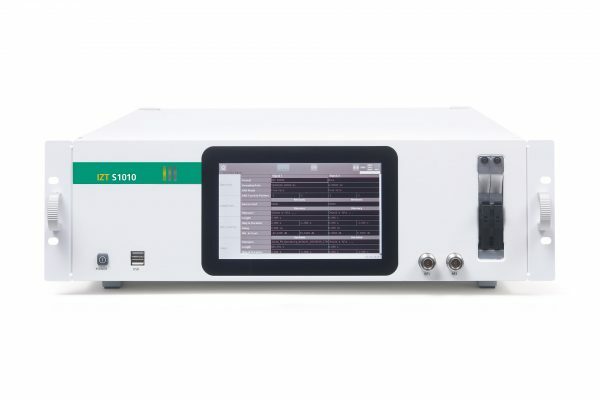 The IZT S1000 / IZT S1010 Signal Generators with the GIPSIE® software combine several conventional test sources in one device and delivers highest performance. The innovative IZT S1010 Signal Generator with integrated memory extension. It is possible to test eCall systems with the IZT S1000 / IZT S1010 Signal Generator in a combination with the GIPSIE® software which was developed in cooperation with TeleOrbit and TeleConsult Austria. The solution offers a compact multi-channel high performance platform for complex and versatile testing in one device. To ensure faster time to market and economical tests it is necessary to stimulate the IVS with standard conform GNSS signals in a laboratory to guarantee repetitive and standard conform testing. “The IZT GmbH delivers therefore a signal generator with the associated GIPSIE® GNSS software which is able to simulate various preinstalled scenarios to test the eCall systems”, says Heringklee. The test scenarios are defined by the European Union Commission and they are mandatory when testing an eCall system. 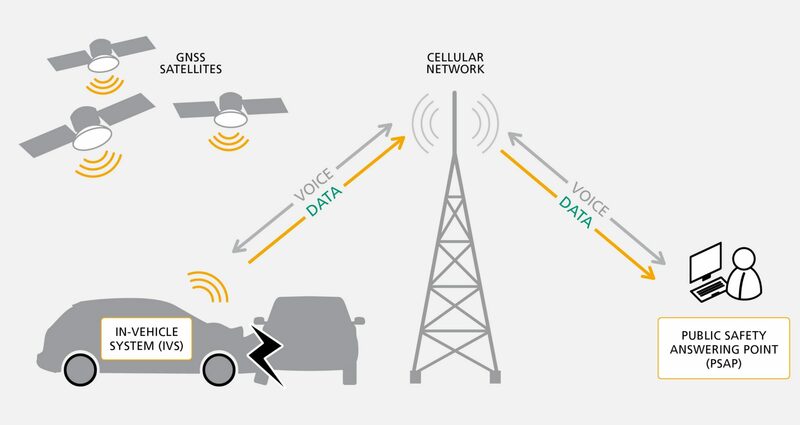 Additionally to the new eCall regulations there is a new standard to safeguard GNSS-reliant devices from the impacts of adjacent band interference. This standard was created by European Telecommunications Standards Institute (ETSI). It ensures that any new or altered GNSS product launched in the EU can withstand a level of adjacent band interference and continue to operate without interruption. These systems also need to be tested. The IZT S1000 / IZT S1010 are able to test them cost effectively without any additional equipment. application note about testing eCall-Systems.